The Communards were a British pop duo active from 1985 to 1988. They are most famous for their cover of Thelma Houston's song, "Don't Leave Me This Way" as well as "Never Can Say Goodbye". 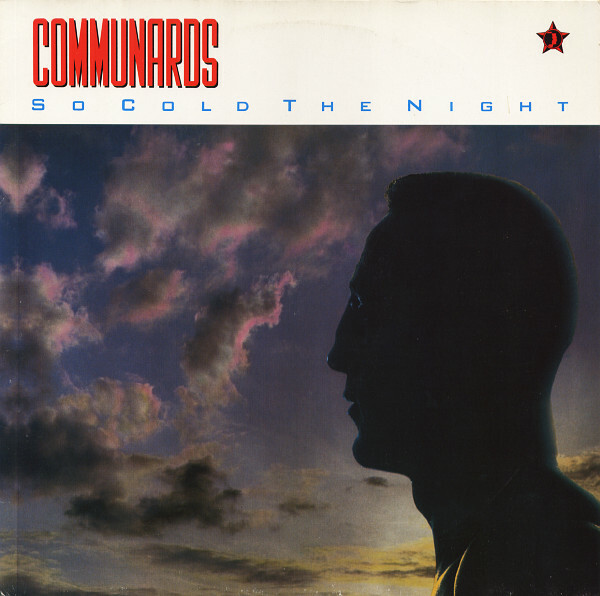 The Communards formed in 1985 after singer Jimmy Somerville left his earlier band Bronski Beat to team up with classically-trained musician Richard Coles. Though mainly a pianist, Coles played a number of instruments and had been seen previously performing the clarinet solos on the Bronski Beat hit "It Ain't Necessarily So". They were joined by bass player Dave Renwick who had also played with Bronski Beat. Somerville was well-known for his falsetto singing style, and that he was openly gay during a period of increasing socio-political debate and conflict in the UK regarding homosexuality. The band had their first UK Top 30 hit in 1985 with the piano-based #30 single "You Are My World". The following year they had their biggest hit with an energetic cover version of Harold Melvin and the Blue Notes' soul classic "Don't Leave Me This Way" (in a version inspired by Thelma Houston's cover) which spent four weeks at number one and became the UK's biggest selling single of 1986. It also made the US Top 40. It featured Sarah Jane Morris as co-vocalist, taking advantage of the contrast between Morris' deep and rounded contralto and Somerville's soaring falsetto. Morris performed both backing and co-lead vocals on many of the Communards' other recordings, and appeared in group photos as an unofficial third member. Later that year The Communards had another UK Top 10 hit with the single "So Cold the Night," which reached number 8. In 1987, they released an album titled Red, which was partly produced by Stephen Hague. Red featured a cover version of the Jackson 5's hit "Never Can Say Goodbye" (in a version inspired by Gloria Gaynor's cover), which the Communards took to Number 4. Their last released single was "There's More to Love" in 1988, which reached Number 20 and was, consequently, their final Top 20 hit. They split in 1988 and Somerville began a solo career. Coles followed his Christian leanings and, after periods as a journalist for the Times Literary Supplement and Catholic Herald, he was ordained in the Church of England, spending time as the curate of St Botolph's (The Stump) in Boston, Lincolnshire. He is now the assistant priest at St Paul's Knightsbridge and Chaplain to the Royal College of Music.